An oil rig electrician installs, maintains, troubleshoots, repairs, tests and commissions electrical systems and equipment on oil rigs. An electrician on an oil rig could also be required to work on electrical distribution and transmission equipment. Oil drilling operations lead to demand for industrial electricians. Any industrial electrician, or “sparky”, as they are commonly called, can operate on a rig as an electrician. The only difference is that work on an oil rig is usually much more intense. Not everyone can handle the long, hard hours, dirty conditions and tight confines. A rig sparky is usually employed by the maintenance department of a drilling and well service contractor, or by petroleum-producing companies. As with all electricians, electricians on oil rigs are bound by the Electric Code of Practice. Progression to higher positions is possible with experience and additional licensing exams. Work on an oil rig means long, difficult days. Rig electrical workers are usually on an extended roster system, will work outdoors in all types of weather, or underground, and are part of a team (or crew). Being an electrician is always challenging, but a rig electrician generally works harder. The work is more physically demanding and the conditions are less than perfect. You might have to work in small spaces barely big enough to turn around. Sometimes you could be twisted up in all sorts of uncomfortable places. You will have to stand in one place for extended periods. You can expect to be dirty and dusty, too hot or too cold or wet. There will be times when you may be required to climb to the top of the masts, a high tower or roofs of buildings. 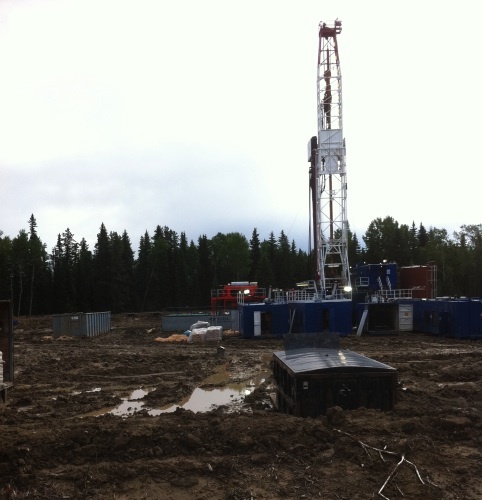 Rig electrical workers run the risk of injury from electrical shocks, falls and cuts. 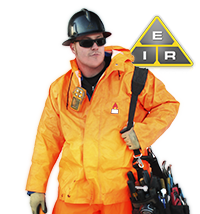 You must always be aware of proper electrical safety regulations and wear safety clothing and use safety equipment to reduce the risk of serious injury. If you meet these requirements, love getting wet and dirty, don’t mind playing with high voltage electricity at extreme heights, then being an oil rig electrician just might be the perfect job for you. The pay and benefits are great! Maintenance Electrician - Usually works in factories, schools, hospitals, gas plants or other large businesses. Substation Electrician - Ensures that the hundreds of households depending on a certain substation have an uninterrupted supply of electricity.